As we age we begin to lose things along the way. Some of those things include vision, reflexes, hearing and more. These are all things we need to be the best driver we can be. While driving school may not be the fountain of youth, it may mean the difference between life and death on the roadways. 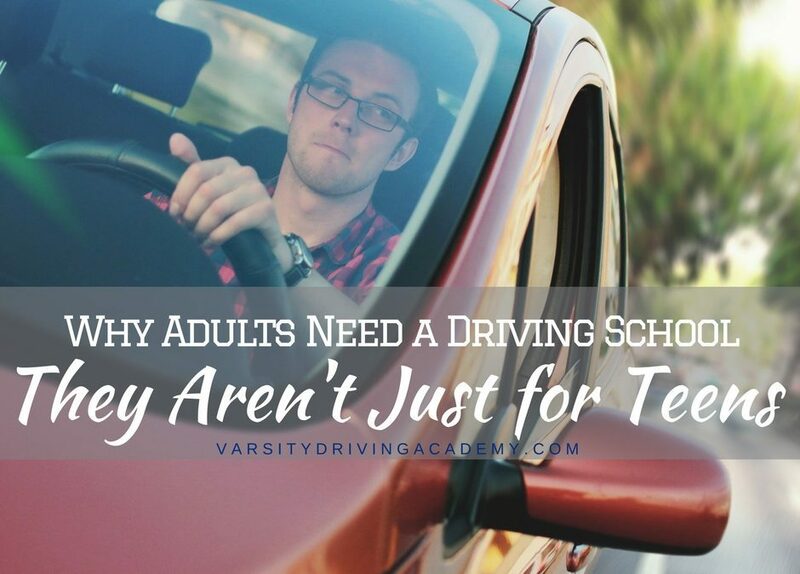 Adults need a driving school just as badly as teens do, the only difference is adults aren’t required by law in many cases to attend driving school. Just because the law doesn’t require it, doesn’t mean adults shouldn’t refresh their driving skills. 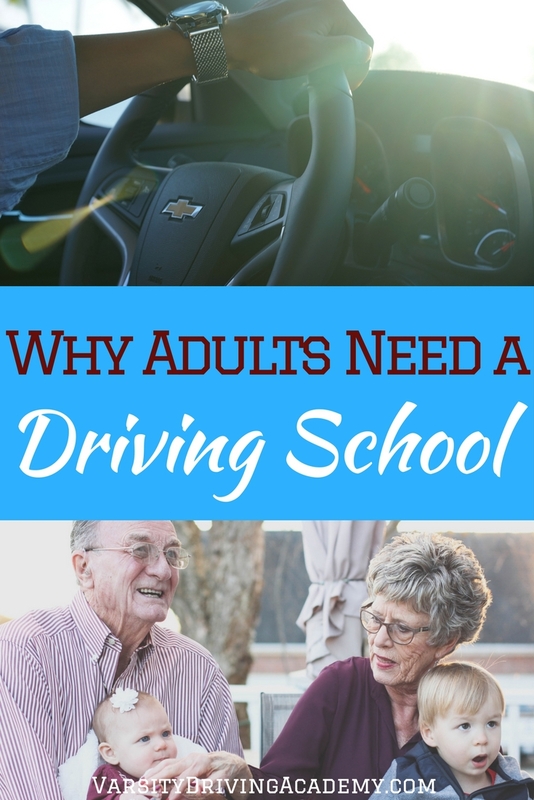 Aging brings wisdom and experience but it also brings a higher risk while driving, which is why adults need a driving school. In 2016, there was an 8.2 percent increase in fatal crashes that involved a driver 65 years-old or older. The accidents that were reported weren’t just in California but across the country. With the total number of fatal crashes rising and the number of older drivers increased by 50 percent, there is a real cause for concern. In 2015, there were over 40 million licensed drivers 65-years old and older according to the Centers for Disease Control and Prevention. Adults need a driving school because there is a risk they take every time they get behind the wheel. According to the CDC, that risk rises with every year that passes. In 2014, there were more than 5,700 older adults killed and 236,000 treated in the emergency room due to a motor vehicle accident. These numbers show that 16 older adults are killed and 648 are injured in crashes on average every single day. CHP cites projections that a quarter of all drivers on the road will be older than 65 years-old by 2025. In order to prevent death or injury, adults need a driving school too. Refreshing those skills and staying on top of driving practices may help prevent those accidents. 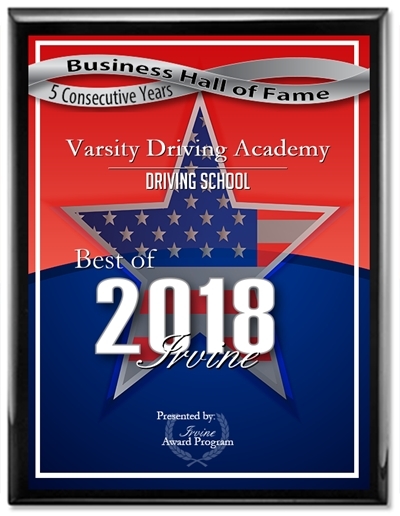 Varsity Driving Academy has adult courses that teach defensive driving. 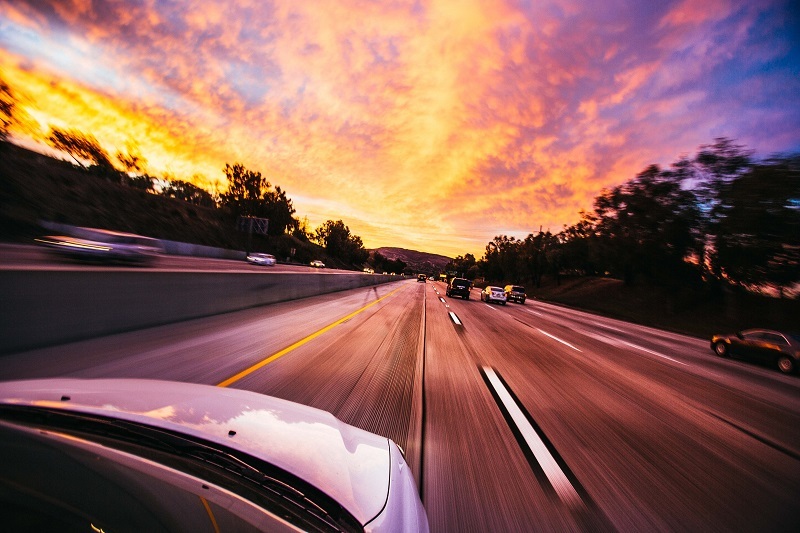 Defensive driving tactics are a great way to stay safe while on the road for both teens and adults. The CDC recommends that adults do what they can to keep their flexibility, reaction time, and hearing as young as possible. A healthy diet, physical activity, and eye regular eye checkups should also be added to the to-do list.